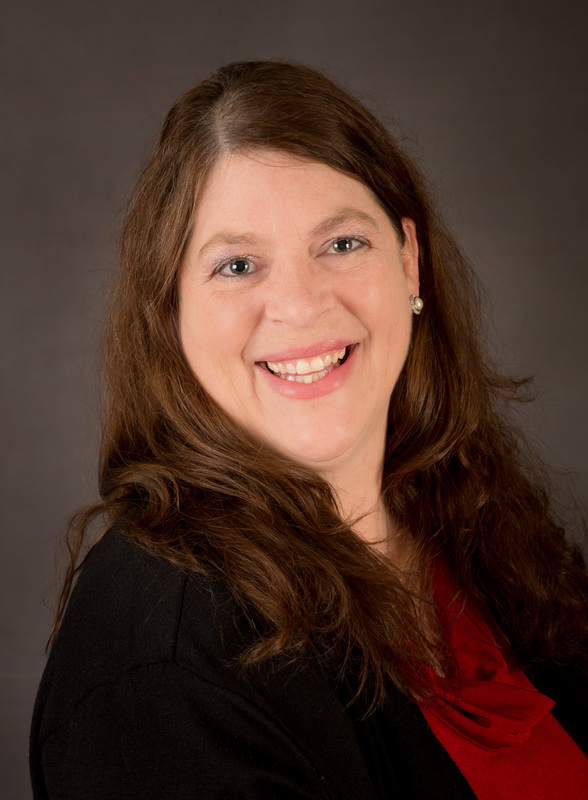 I am Charisse Friday, Realtor® in Wausau, Stevens Point, and throughout the Central WI area for EXIT Midstate Realty, owned and operated by Jodi Teige and Alissa Prentice. Charisse illustrates integrity, energy, hard work and years of customer service, specializing in buyer’s agency, listing agency, first-time home buyers, consultations and investors. You can be confident that every detail of your real estate transaction is handled with the passion she brings with her each day. With real estate now so technology-driven, her recent courses have provided her with exposure to cutting edge technology and the tools to effectively communicate with and best serve her clients. Charisse Friday lives in the heart of Wisconsin, in the small town of Mosinee. She has boys in college and a shih-tzu named Simon. She loves to camp in Northern Wisconsin with her partner in life, Greg and is very competitive with him when it comes to fishing! In her spare time, she has a successful Tastefully Simple business that helps her with spicing up her favorite recipes for the dinner table. EXIT Midstate Realty is dedicated to the growth of each agent, promoting the values of family and community by participating in many community events throughout the year. A portion of every transaction fee collected by EXIT Realty Corp. International is pledged to our charity of choice and to date, $3 million has been pledged to Habitat for Humanity. EXIT is a proven real estate business model that has to-date, paid out more than a third of a billion dollars in single-level residual income to its associates across North America. You can reach Charisse Friday at 715.572.3222, by email at Charisse@EXITmidstate.com , or text Friday to 85377 her Mobile Business Card for convenient access to all of her contact information. “When it comes to getting things done, Charisse has the energy and focus that ultimately makes buying a home a successful process. She is very easy to work with and has a great smile! “Charisse took the time to answer all of our questions and was very helpful. She explained everything clearly. I would recommend her to any potential buyer or seller”.